with his latest venture Local92. Make your next event unforgettable with Local 92! 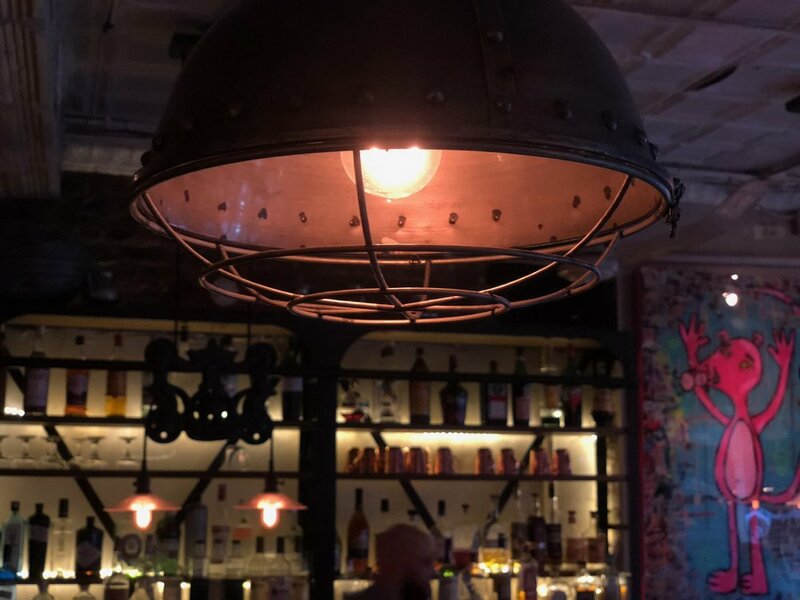 Enjoy the eclectic charm of our main dining room, imbibe some of our craft cocktails in our interesting stage area, or rent our entire venue.